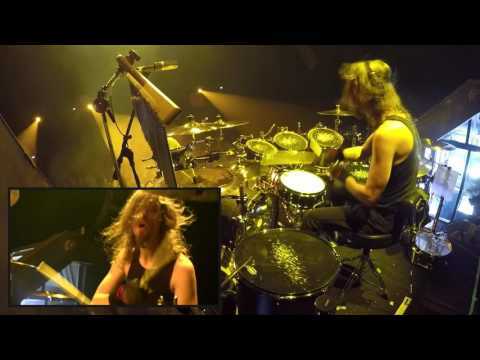 Megadeth - Dirk Verbeuren drumcam - "The Threat Is Real" live in Groningen, 2016 Subscribe: https://megadeth.lnk.to/subscribe MEGADETH featuring drummer Dirk Verbeuren performing the song "The Threat Is Real" live at Oosterpoort, Groningen, The Netherlands on June 14, 2016. 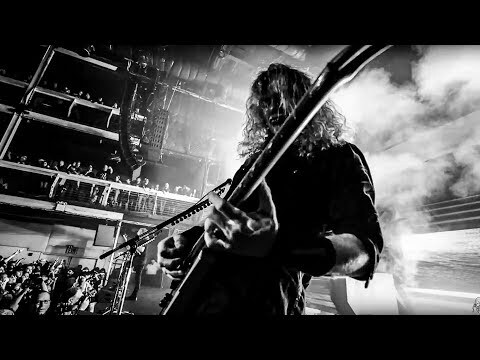 "The Threat Is Real" is taken from MEGADETH's 2016 al"
Megadeth - The Threat is Real - NYC Subscribe here: https://megadeth.lnk.to/subscribe http://www.megadeth.com/tour Site: http://megadeth.com Cyber Army: http://megadeth.com/cyberarmy Facebook: http://facebook.com/megadeth Twitter: http://twitter.com/megadeth Instagram: http://instag"
Megadeth - Into The Grave Festival - 08.09.14 Megadeth plays the Into The Grave Festival in Leeuwarden, Netherlands on August 9, 2014"
Megadeth - Live in Moscow, July 29 2014 Subscribe here: https://megadeth.lnk.to/subscribe Megadeth hits the stage in Moscow, Russia. 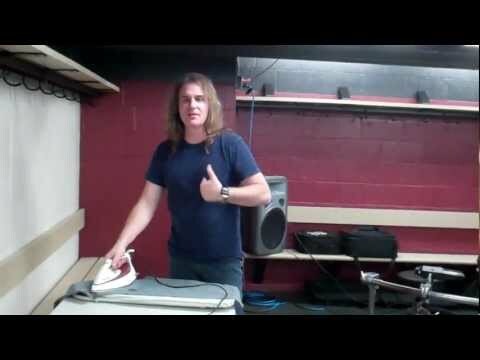 Super Collider World Tour 2014 Site: http://megadeth.com Cyber Army: http://megadeth.com/cyberarmy Facebook: http://facebook.com/megadeth Twitter: http://"
Megadeth - Vic's Garage - Studio Update #3 January 2013 Subscribe here: https://megadeth.lnk.to/subscribe Dave Mustaine, Shawn Drover and Chris Broderick recording tracks for album #14 at Vic's Garage studio in San Marcos, California during the first week of January 2013. 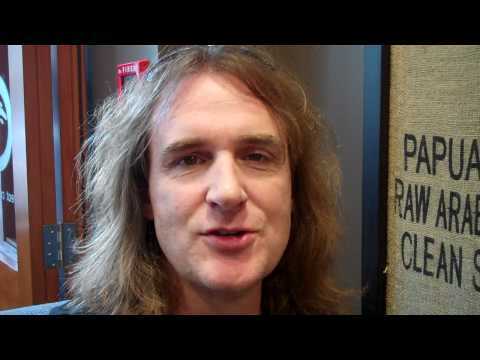 Site: http://megadeth.com Cybe"
Megadeth - David Ellefson in Auckland, New Zealand - 12.09.10 Subscribe here: https://megadeth.lnk.to/subscribe David Ellefson checks in from Auckland, New Zealand one day before the first show of the 'No Sleep Til' tour 2010. 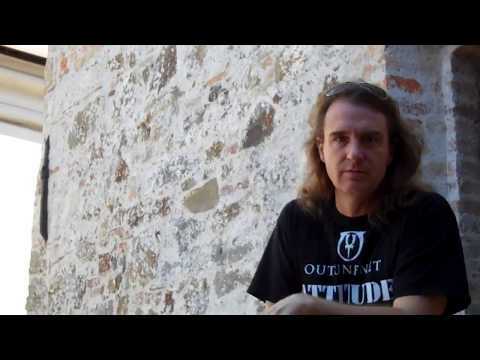 Site: http://megadeth.com Cyber Army: http://megadeth.com/cyberarmy Facebook: http"
Megadeth - David Ellefson in Ljubljana, Slovenia - June 29 2010 Subscribe here: https://megadeth.lnk.to/subscribe David Ellefson visits a castle in Slovenia while on the Megadeth European 2010 summer tour. 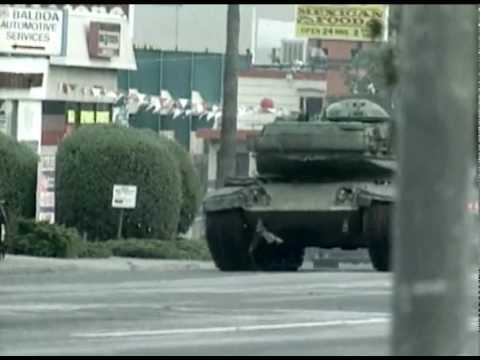 Site: http://megadeth.com Cyber Army: http://megadeth.com/cyberarmy Facebook: http://facebook.com/megadet"
Megadeth - "The Right to Go Insane" - Endgame (2009) Subscribe here: https://megadeth.lnk.to/subscribe Megadeth - "The Right to Go Insane" From the album Endgame released 2009. 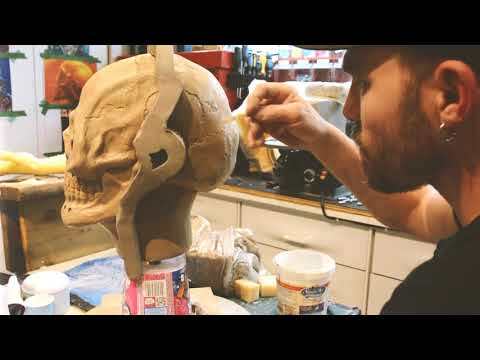 I barely get to the graveyard shift on time After pulling another grueling nine to five I live from credit card to check Th"
Megadeth - Making of the New Peace Sells Vic [Part 1] Subscribe here: https://megadeth.lnk.to/subscribe The making of the new Peace Sells Vic Rattlehead stage costume. See the new and improved Vic costume on the road in Europe this summer! 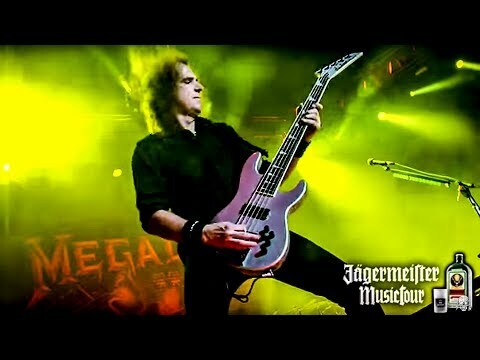 http://megadeth.com/tour Site: http://megadeth.com Cyber Army"
Megadeth - Tijuana was wild! Subscribe here: https://megadeth.lnk.to/subscribe Tijuana was wild! Thanks again, Fronterizo Fest. See you this weekend at Hell and Heaven Fest, Mexico City. 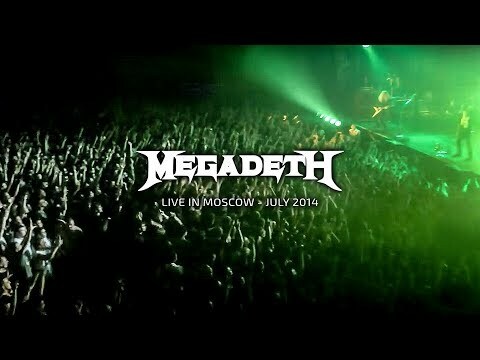 https://www.megadeth.com/tour Site: http://megadeth.com Cyber Army: http://megadeth.com/c"